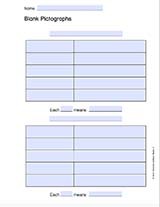 Use a printable sheet of two ten frames to help students with counting and addition. This printable is customizable. Tailor the PDF to your teaching needs by typing in the highlighted fields before printing.